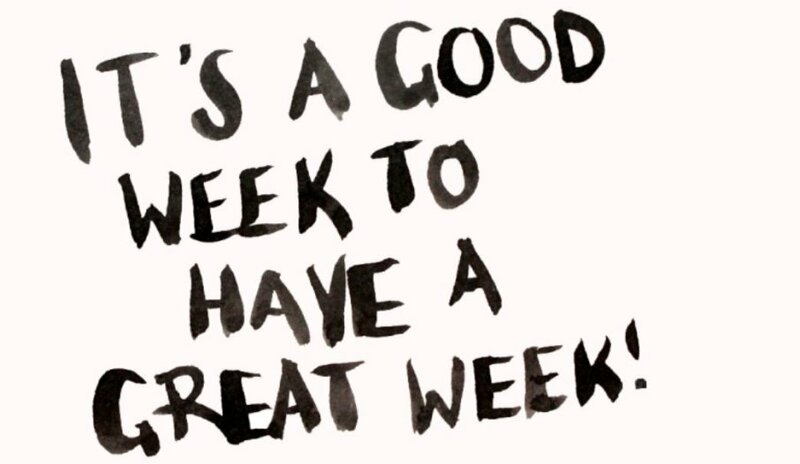 It’s a good week to have a great week! It’s certainly been a busy couple of weeks at Eskenzi HQ, but all our hard work has definitely not been in vain as the team has achieved some of the best results of the year so far. Last week, in just two days, our client Synopsys Inc had extensive commentary in five UK national newspapers – The Daily Mail, the Daily Star, The Sun, the Daily Express and The Times. On Monday, Eskenzi began working with an exciting new client – Cybereason. Already they have obtained coverage in The Sun and the Daily Express with some insightful thoughts on #cryptocurrency. Not too shabby for three days work! In addition, one of Eskenzi’s most interesting clients, Biolink.Tech, commented on yesterday’s news that third-party app developers can read private Gmail messages; scary stuff, right? Biolink CEO and founder, Evgeny Chereshnev, never one to mince words, spoke his mind on the issue and as a result of pitching his thoughts, the team obtained a stonking 305 pieces of coverage!! The Independent and The Mirror picked them up first, followed by a piece in the Daily Mail, which was syndicated 302 times. To top off a very impressive day, Evgeny was also quoted in The Sun and the Daily Express on whether #Bitcoin is doomed to die.